In addition to some other Xbox and Xbox 360 classics which have made their way on to the Microsoft Store recently, Rebellion's 2010 first person shooter Aliens vs. 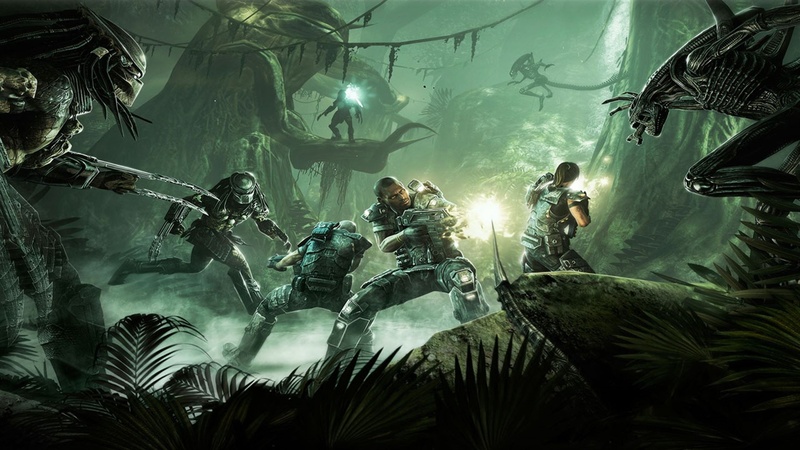 Predator (2010) is now available to play on Xbox One - Check it out! 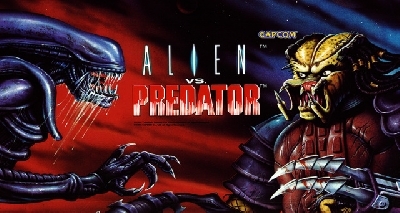 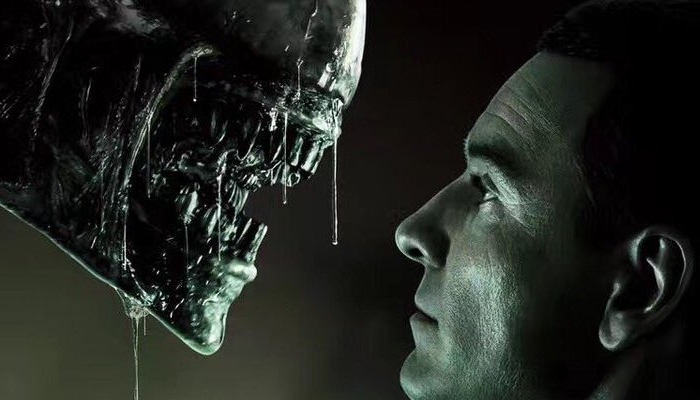 What other Alien classics would you like to see ported over to Xbox One? 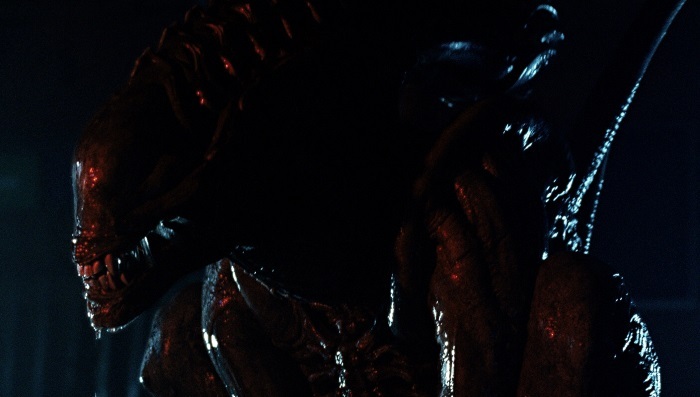 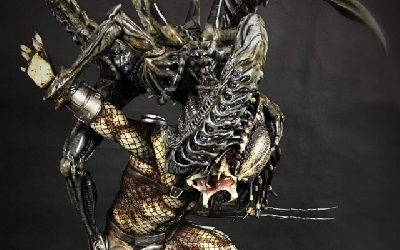 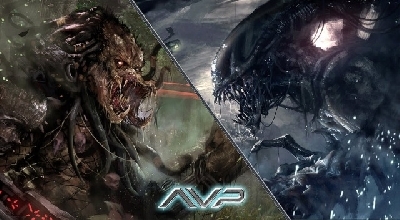 We're hoping for AvP Extinction to make its way over next! 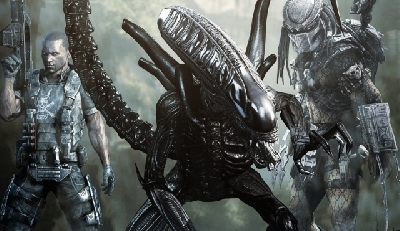 0 Fan responses to You can now play Aliens vs. 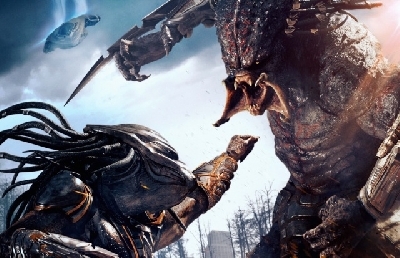 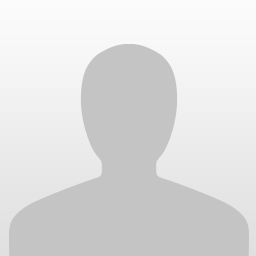 Predator (2010) on Xbox One!